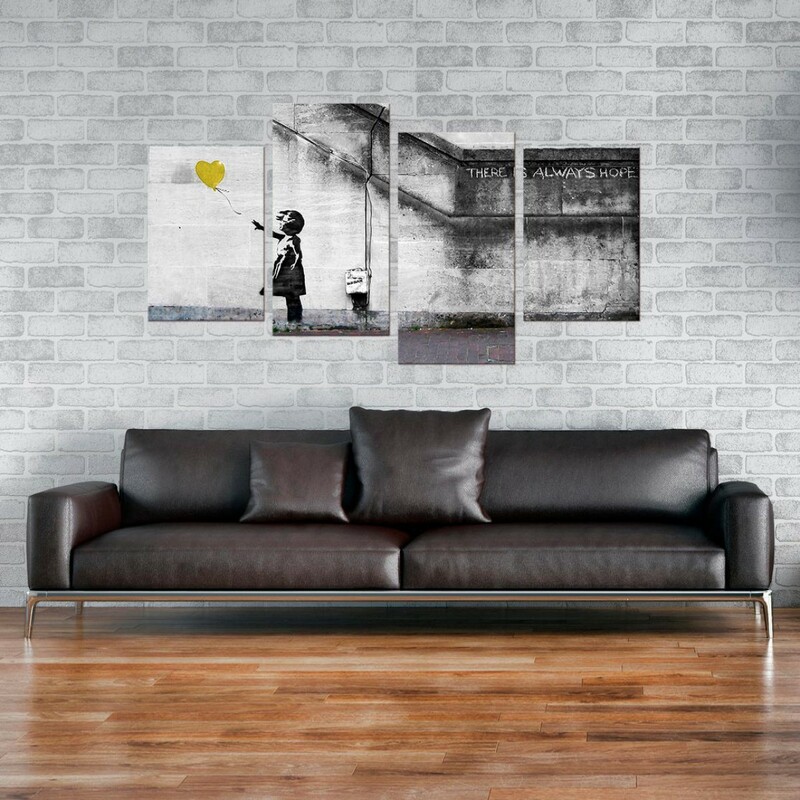 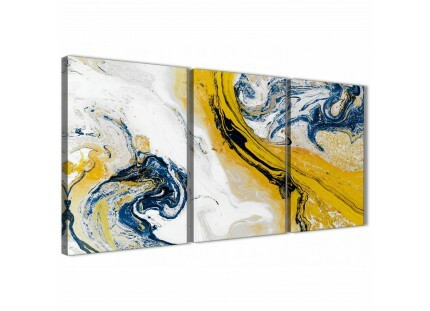 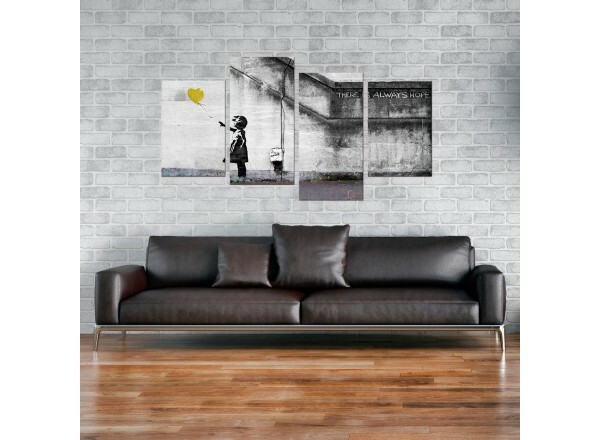 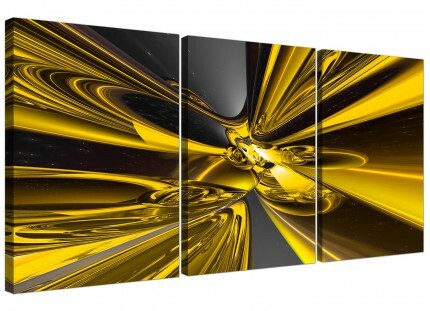 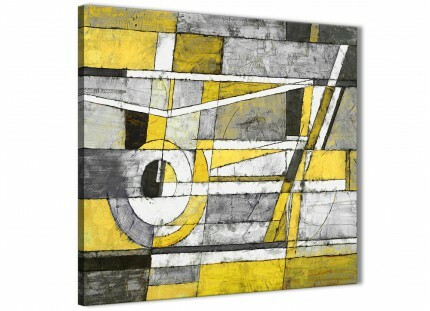 A substantial yellow elegant set of 4 piece wall art prints. 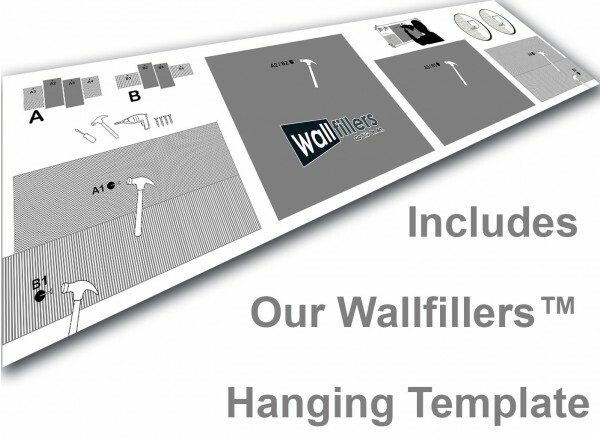 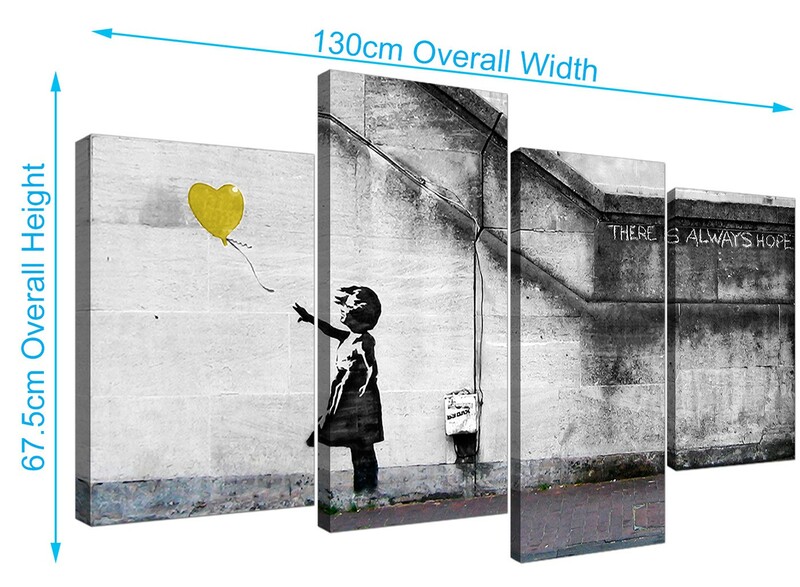 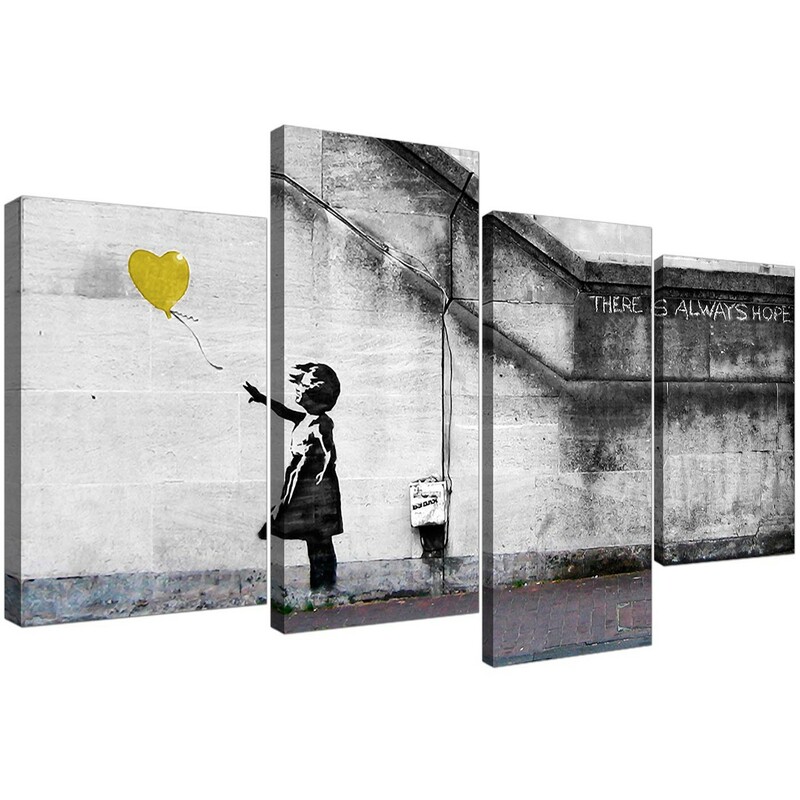 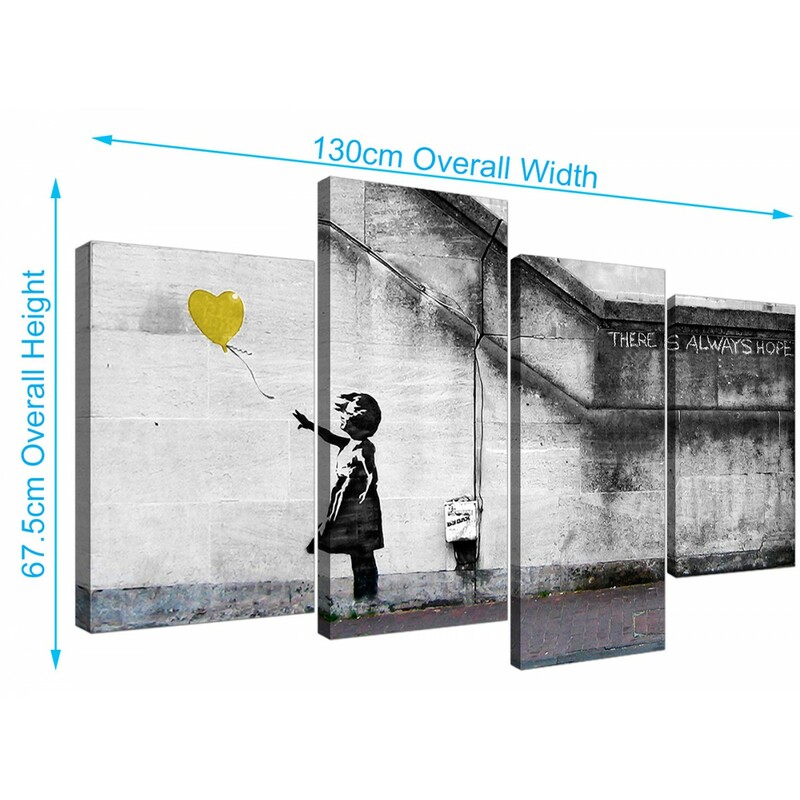 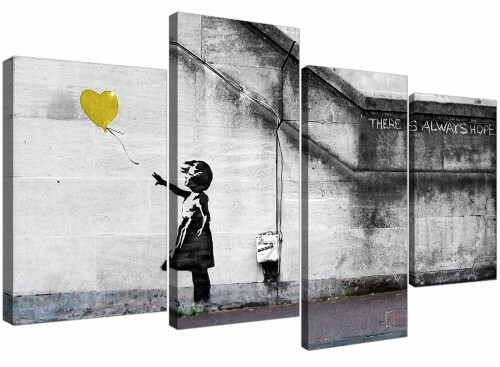 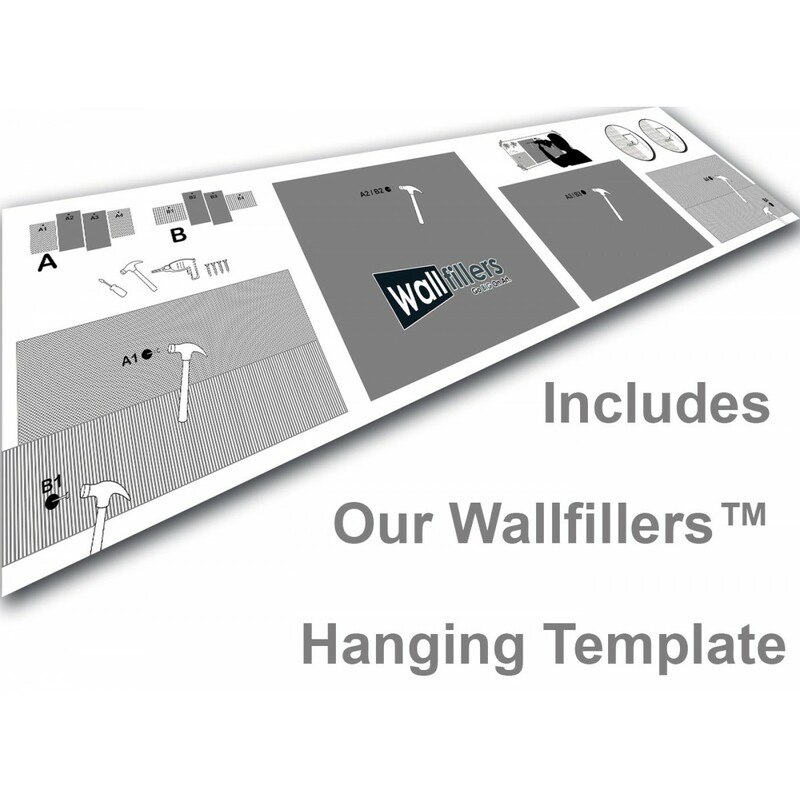 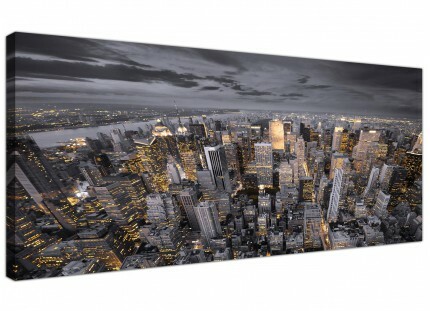 The canvases are reproduced at high resolution with fade resistant inks. 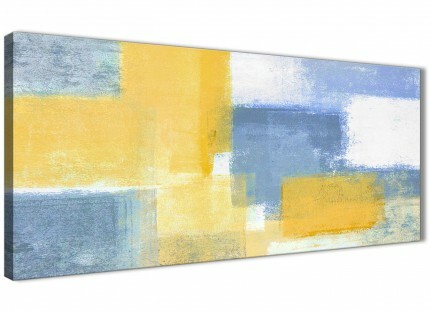 Dimensions: 130cm wide x 67cm high (51.2" x 26.4") overall. Both end canvases measure 12in by 18in. 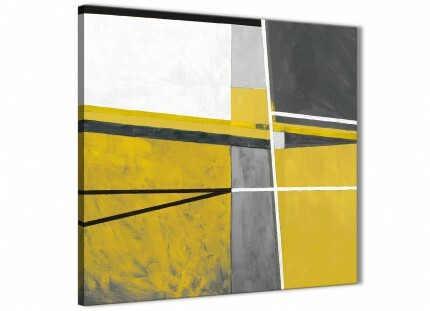 The two inside pieces measure 12in by 24in.